2014: the best, the worst, the ... is this thing on? Lucky for you, a snowstorm cut my vacation short. I was supposed to be away for one more day and because of that I was pretty certain my traditional New Year's Eve extravaganza would a mere vaganza. What did it matter? 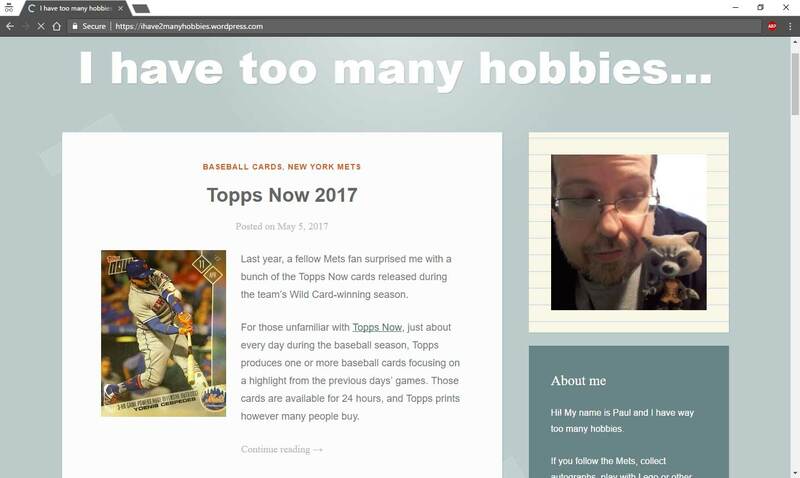 No one has read a card blog since August anyway. But a sudden lake-effect snowstorm (is there any other kind?) forced me to speed home a day early and here I am watching it pile up outside right now. So, as curious as I am to see what a vaganza would look like, I am now able to supply the full effects of an end-of-the-year card extravaganza. As I've said before, you will see no detailed list of "goals" on this blog. My goals all fall under the following heading: DO BETTER. There's my goal. Nothing this year matches completing that. Nothing. 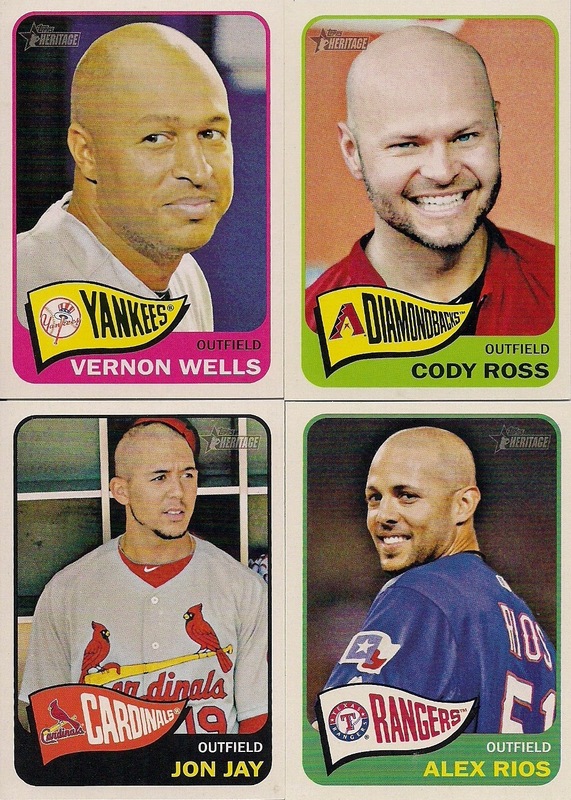 2014 Panini Donruss was awful in just about every way. Just look at the travesty below. 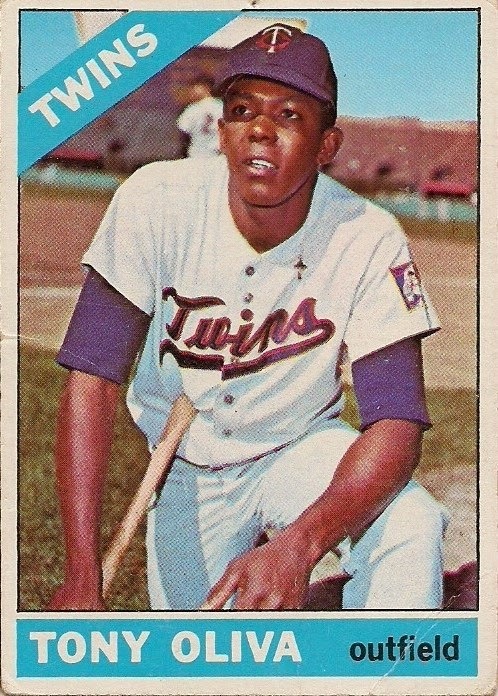 But even worse, nearly 25 percent of the base set was short-printed. 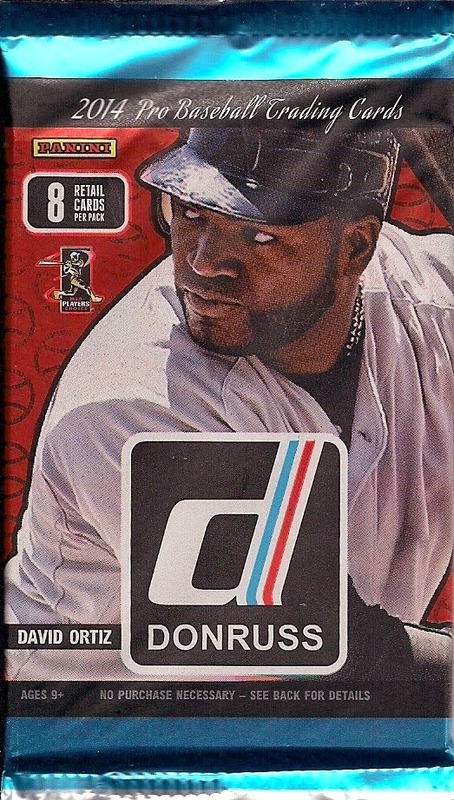 There is never any good time to SP base cards, but Panini Donruss didn't even have anything worth SPing. Just horrible and keep in mind the stupefying 2014 Archives is out there. 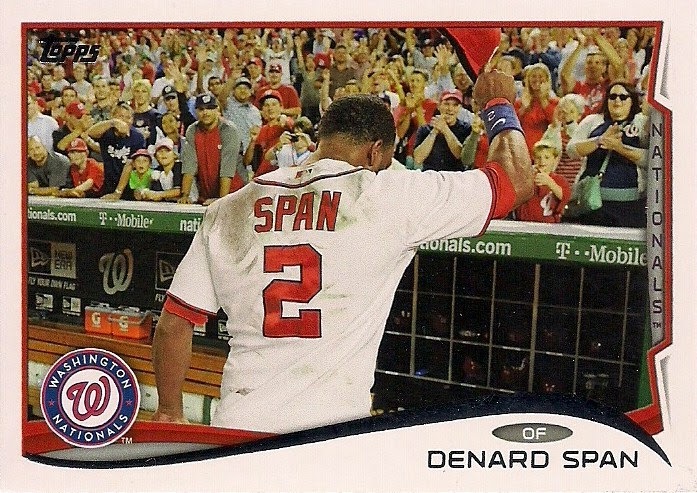 It's been a long time since I've seen a set praised unanimously through the blogging world as much as 2014 Topps Stadium Club was. Oh sure, I heard a few complaints about card stock, which I think is picking nits, but otherwise everyone seemed to love it. 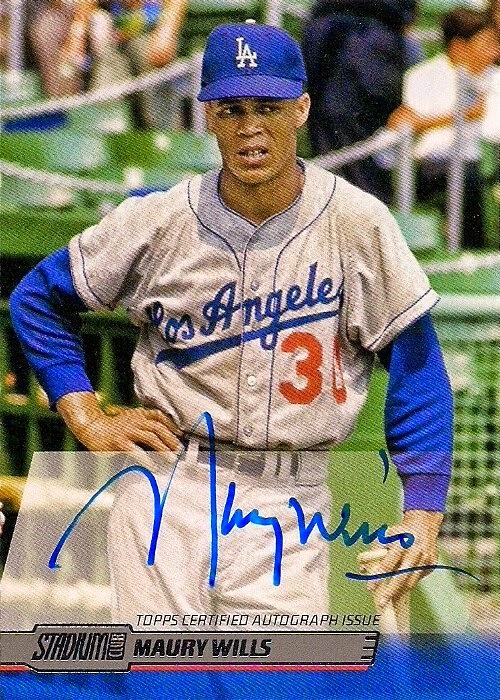 And that's why I was able to complete the team set so quickly (and, yes, I already mentioned how many Dodgers there are in the set back on Nov. 4). I hope I wasn't badgering anyone to make 1975-style mini card pages, but I'm glad that whatever I did got these pages made. 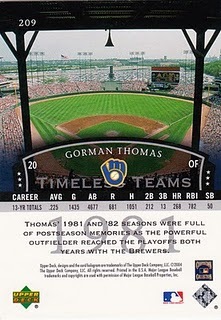 As long as Topps keeps producing cards this size, people are going to need the pages. I'm happy I'm not the only one who recognized a need. 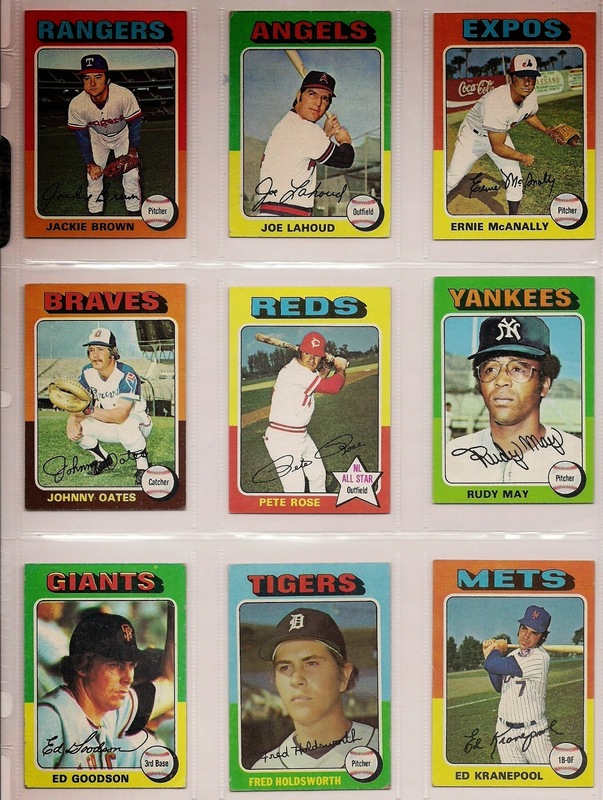 UltraPro did and now my '75 Topps mini set is fully paged and for FREEEEEEE! (yes, there was selfish motive, too. The greatest inventions start with selfish motives). 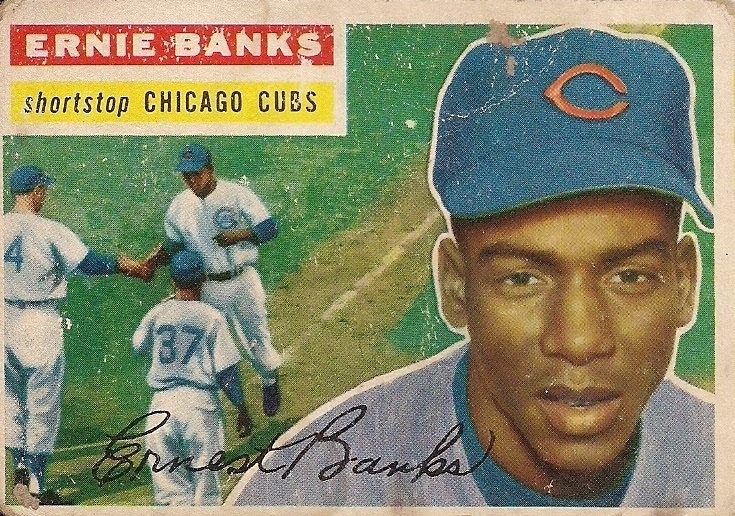 COMC, in an attempt to get all of its inventory named after a messy falling out with Beckett, implemented a contest in which collectors could receive credit to buy cards in exchange for recording inventory. 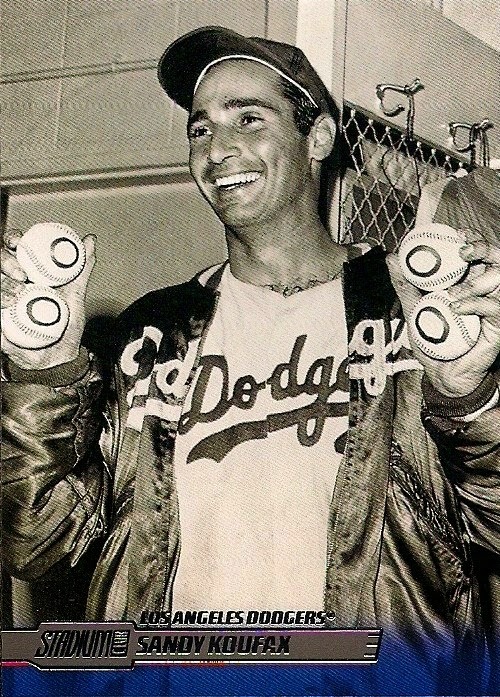 I got a good bunch of Dodgers oddballs for nothing just because I knew who was on a 1994 Topps card. 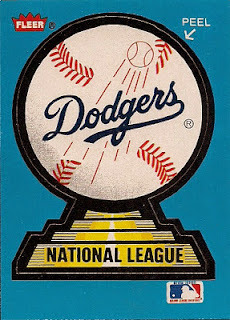 I can feel my brain seething every time I see that scripted "Chicago" on this card. 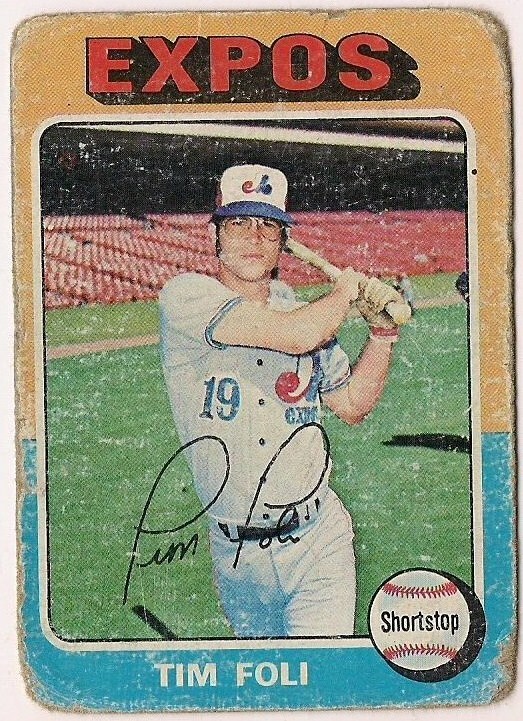 Unfortunately, because it features my favorite player, I am unable to cut it into tiny little pieces and mail it back to Panini with a viciously penned letter that ends with "NEVER DO THIS AGAIN." And it makes me all the angrier. 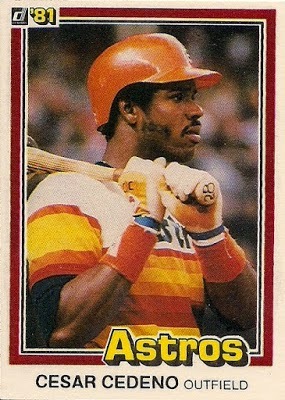 It wasn't a big-ticket item this year, but that doesn't make it any less valuable. 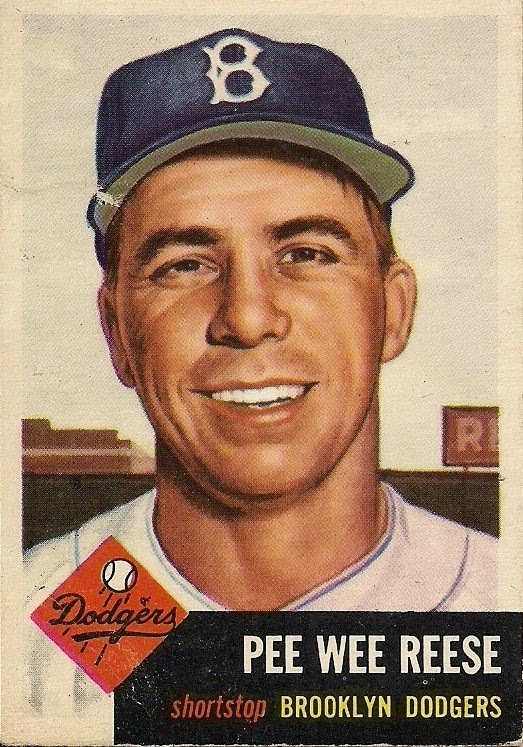 This is one of the greatest cards of the '50s. 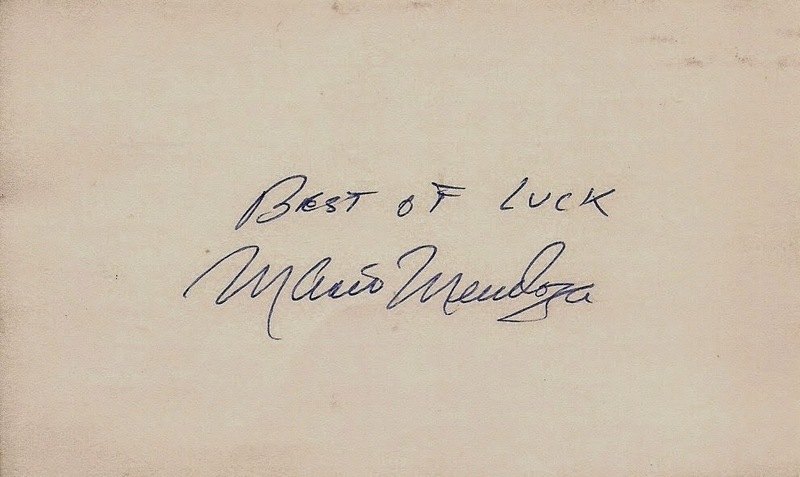 The first is a signature from Andy Messersmith and the second from Mario Mendoza. 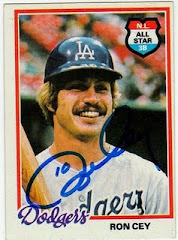 And I don't even collect autographs. It's mine because Kate likes me best. 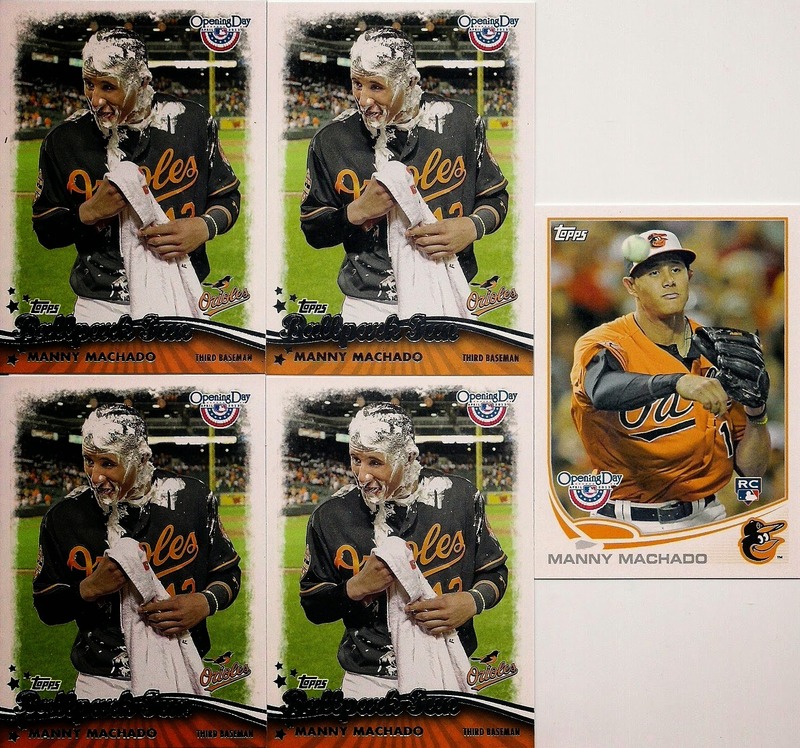 Thirteen 2013 Opening Day blasters for $2.98 apiece. Yeah, I know there are only six there. I went back a few times. Because each time I couldn't believe my eyes. 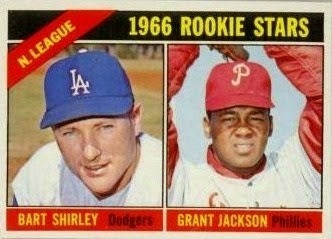 The card on the left (all four of them) is an insert. 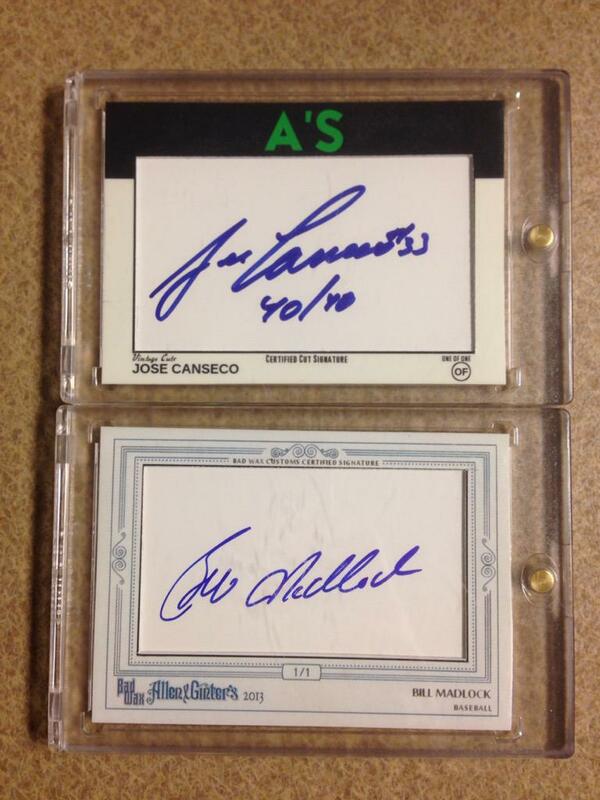 The card on the right is a base card. 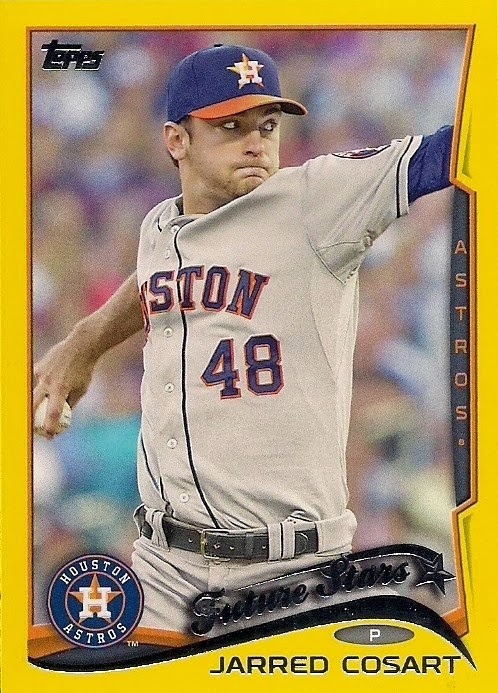 They were all pulled out of those 13 2013 Opening Day blasters. 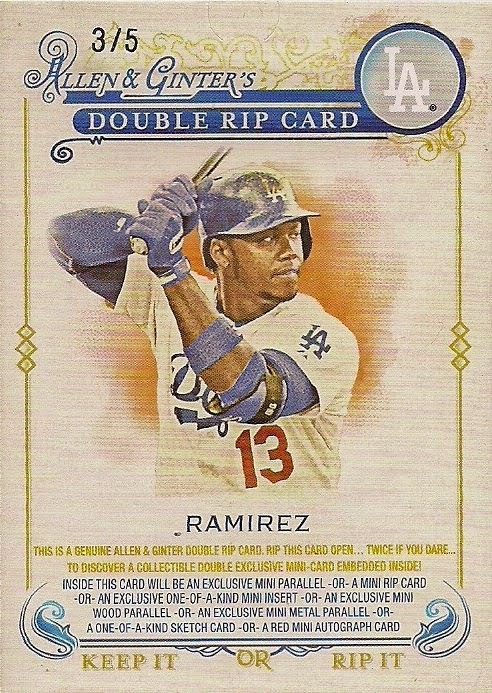 An insert is supposed to be more difficult to pull than a base card. There is no Santa Claus. 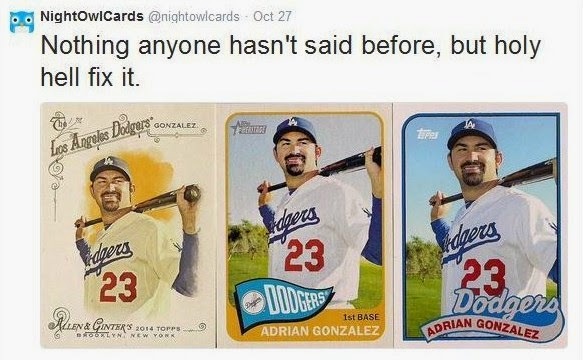 Topps didn't think there were enough parallels in 2014 so they added at least three more (there's probably more, I'm losing track of everything). 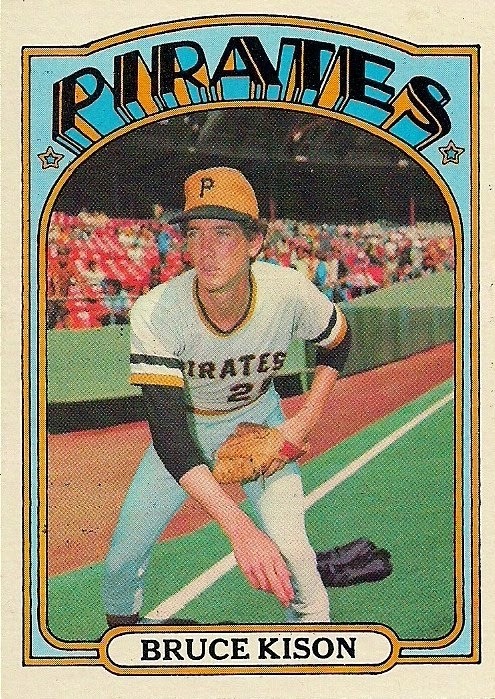 These yellow ones are already scarce because they were issued only in hanger boxes and Topps made sure those hanger boxes disappeared out of stores as quickly as possible. 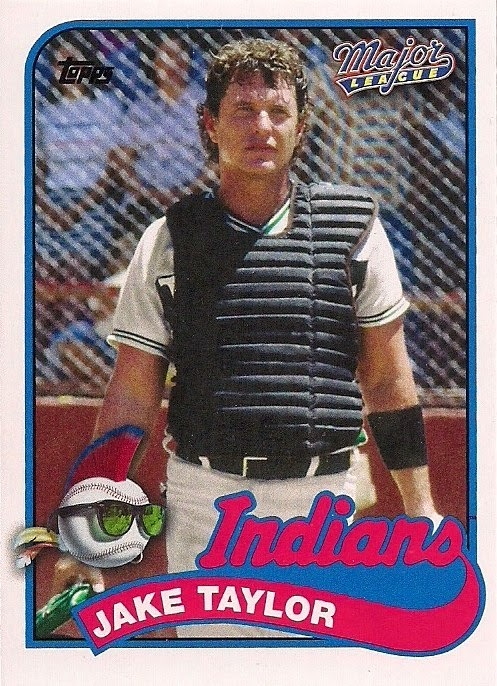 But I've already graduated past the point of spending $12.99 for a yellow-bordered card of Mark Ellis. So good luck with that. 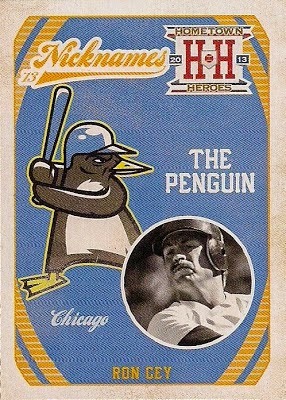 Black-backed Heritage card is a case pull, I believe. 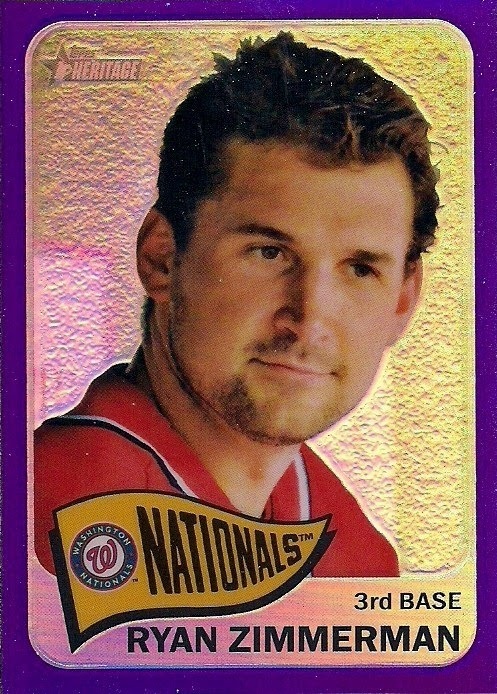 Eight of these purple chromed cards came out of the same blaster as the black-backed card. Miss USA signed for me. One of the letters in her name anyway. OK, it was seven years too late. It was still cool. 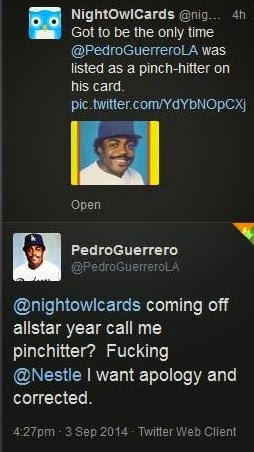 I didn't pull these, Nachos Grande did. But since I paid for them, I'm taking full credit. 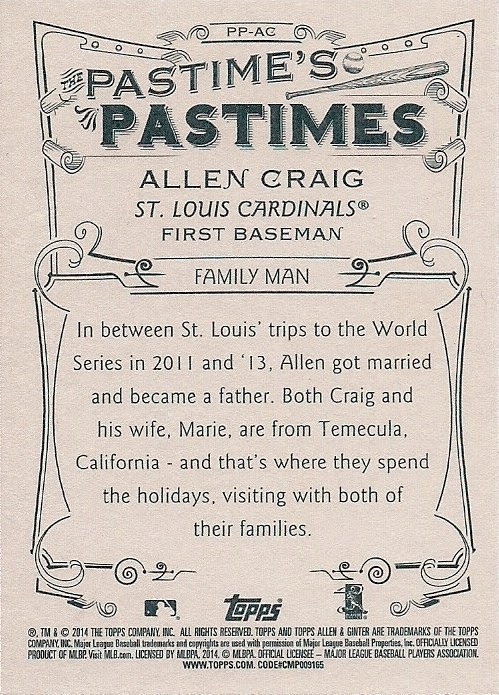 Topps doesn't know what a pastime is. If being a "family man" is now a pastime, we're doomed. 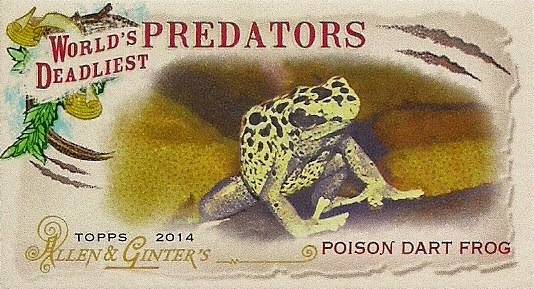 The Allen & Ginter World's Deadliest Predators insert set is fantastic. Every card back is like reading the start of an idea for a horror film. I need to collect this set. And make movies. 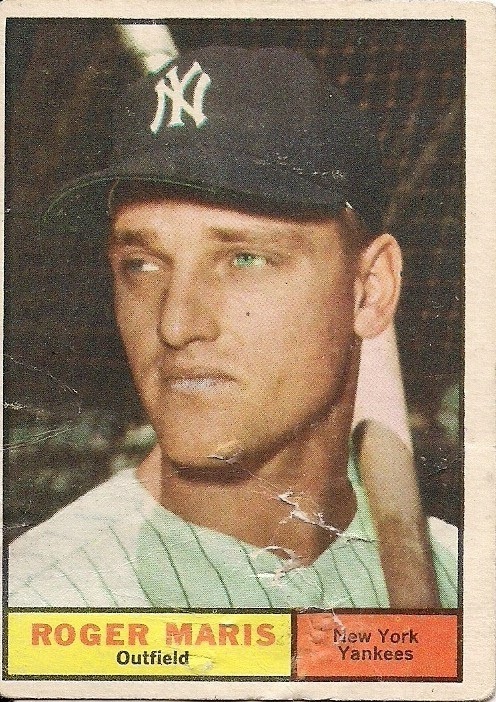 A 1961 Topps Roger Maris card cost me 7 cents. Each of those cards were 7 cents, too. As you can see, vintage is always a priority. 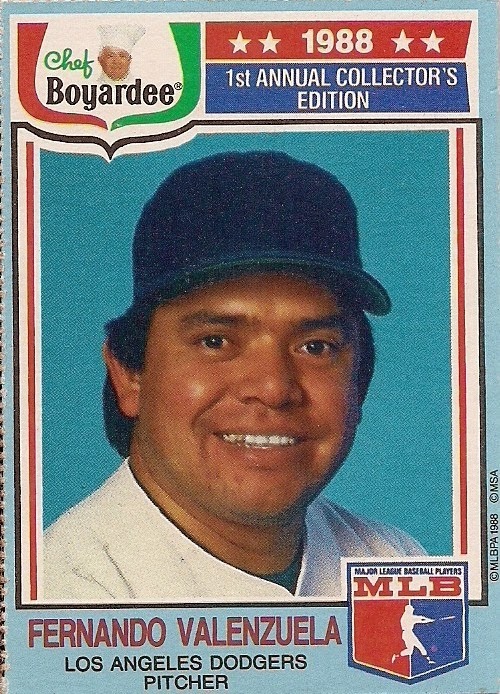 This card says "Boogya!" on it -- you know, "Booya!" 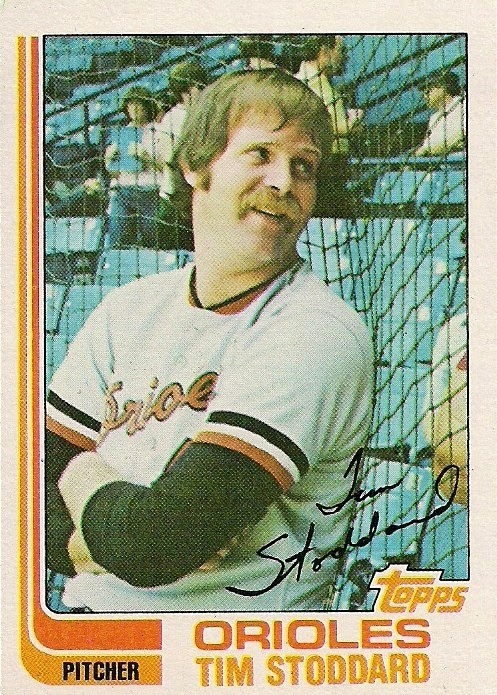 except "Boog" for Boog Powell. Ha, ha. Ho, ho. Isn't that sooo funny? I remove myself from any conversation in which anyone utters "Booya". So you can imagine what would happen if someone said "Boogya". Hide the sharp silverware. 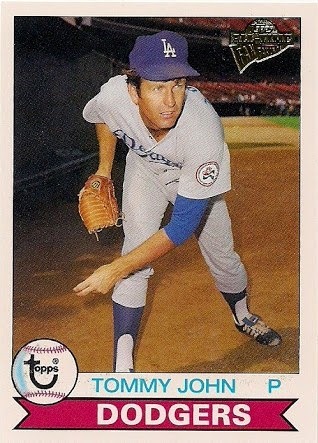 I talked to Tommy John. In the post office. Yeah, all I did was tell him I was a fan boy. But what else would you talk to Tommy John about? He already knows everything on Tommy John surgery. 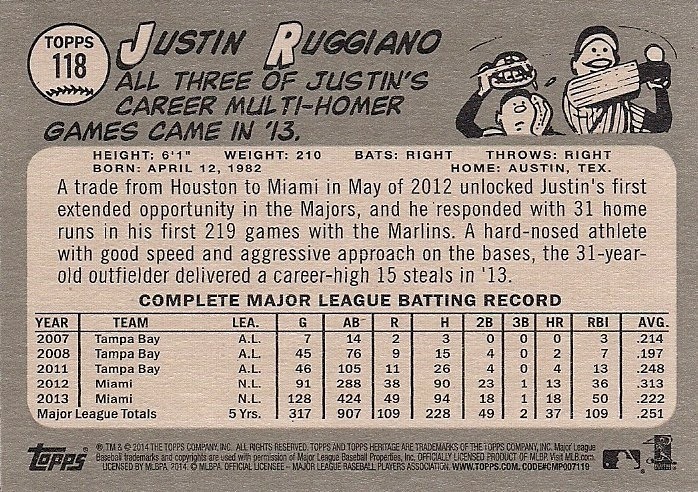 The Major League insert set in Archives this year was a good idea and as someone who enjoys pop culture, I should have embraced it. But I never enjoyed the movie as much as others did, so it was kind of lost on me. 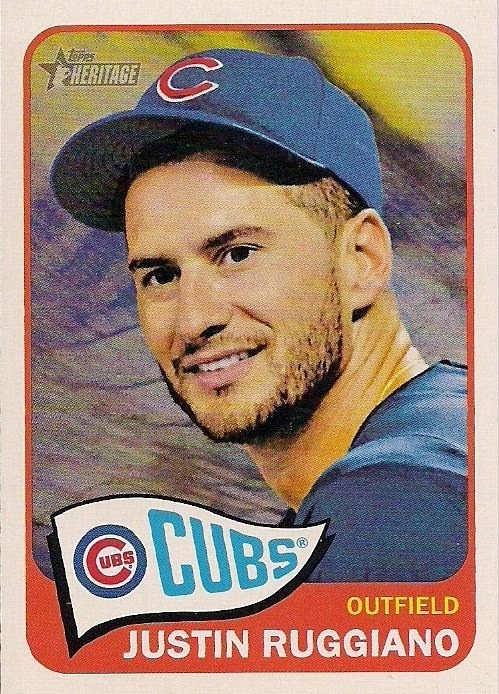 What can I say, 2014 Archives struck out on every damn pitch. 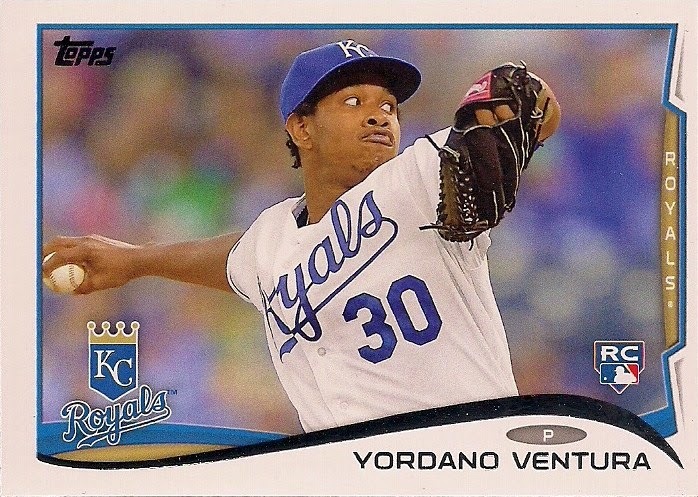 IT IS 2014 -- WHY AM I PULLING MISCUT CARDS OUT OF PACKS? THESE THINGS COST LIKE 27 CENTS APIECE! FIX IT! 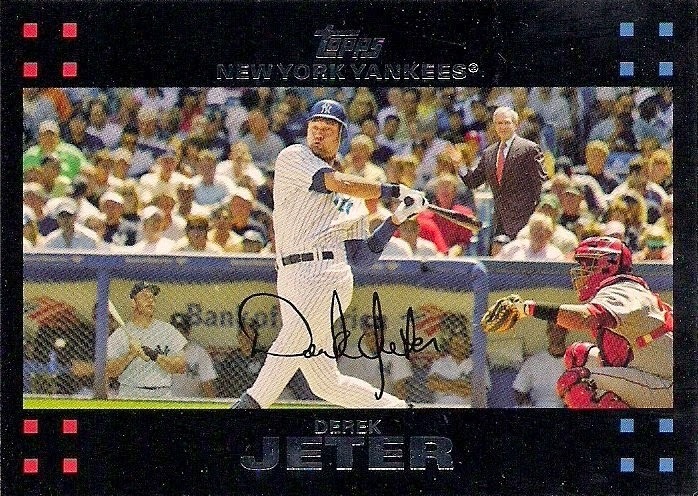 I can't really explain why I love this card so much. I generally despise baseball played in a domed stadium. But nostalgia is not rational. 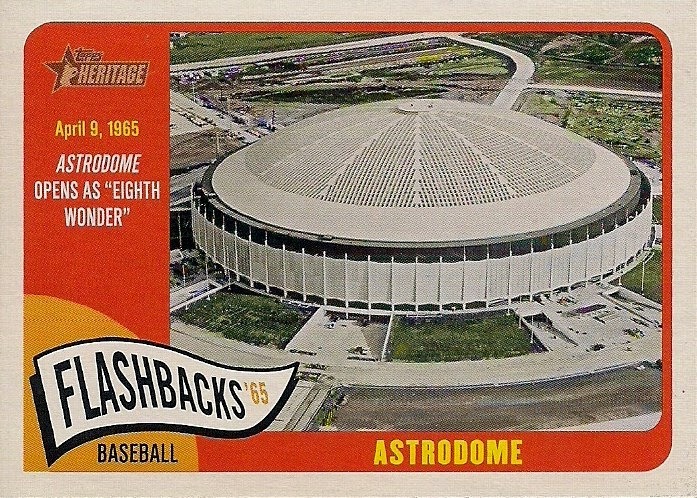 The Astrodome comes straight from my childhood and to see it in all of its 1965 splendor is why it's my third favorite card of the year. 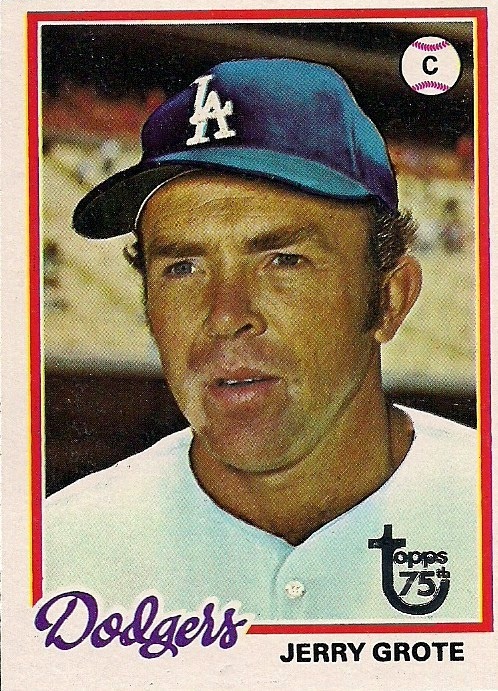 Whenever I'm watching baseball these days, I'm stunned over how many players, when they remove their caps, are bald. It seems like it's more prevalent than it used to be. Or maybe I'm just more aware of it because bald players have been showing up on Heritage the last couple of years. You have a cap. Use it. OK, I'm just picking on Archives now, but why aren't these deckle-edge inserts glossy? 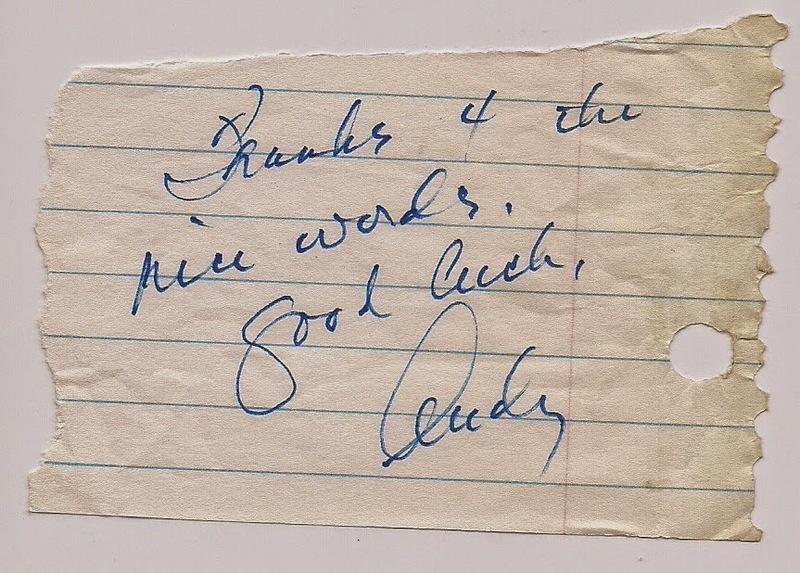 That was the appeal of the original deckle-edge cards. They were glossy! Do you think kids went around and said, "Ooooh, cool, look at all the scalloped edging!"? Of course not. They liked them because they were glossy! All right I'm done with Archives now. I finally got my hands on a rip card. All those A&G boxes I busted and never one rip card. Sure, this rip card had already had its inner card removed, but I'm not above receiving used cards. 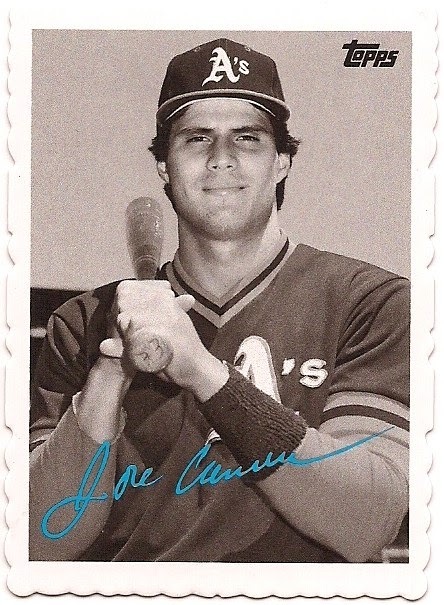 I still don't know why I decided in 2014 to try to complete 1981 Donruss. 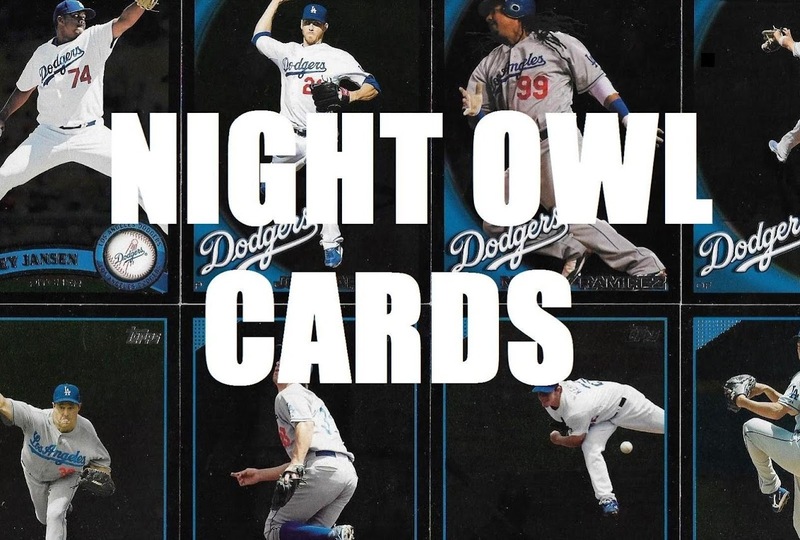 Including nobodies with supposedly popular websites in respected card sets. 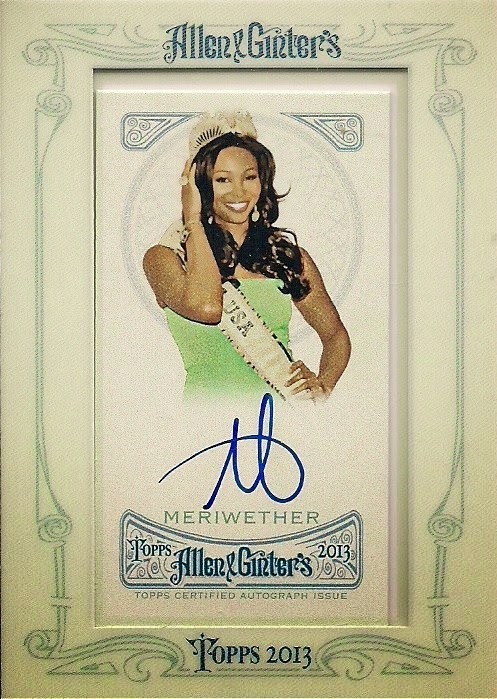 I will never enjoy 2014 Allen and Ginter as much as I should because people like this somehow paid their way to get into the set (I have no proof that such a thing happened, it's just that I can't explain it any other way). This is quirky done right. 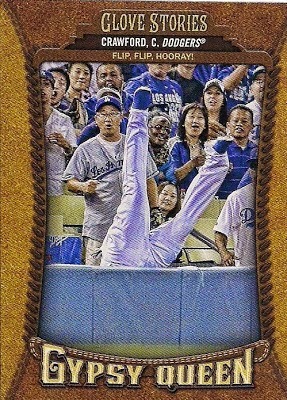 I love this card of Carl Crawford's stunning, over-the-fence catch and flip. It lends an unexpected quality to an expected subset without doing something stupid like throwing a squirrel into the picture. 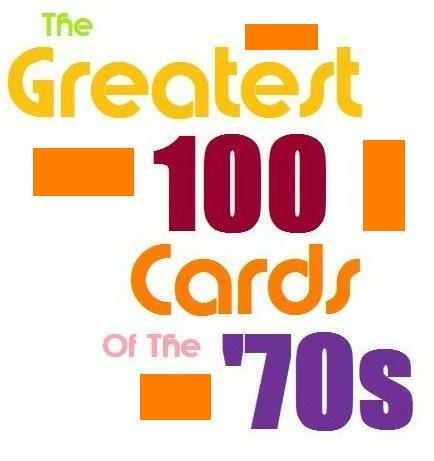 Most of my most intensive posts were related not to words but to numbers -- the number of 666 cards over the years; cards whose card numbers match the year the card was issued. 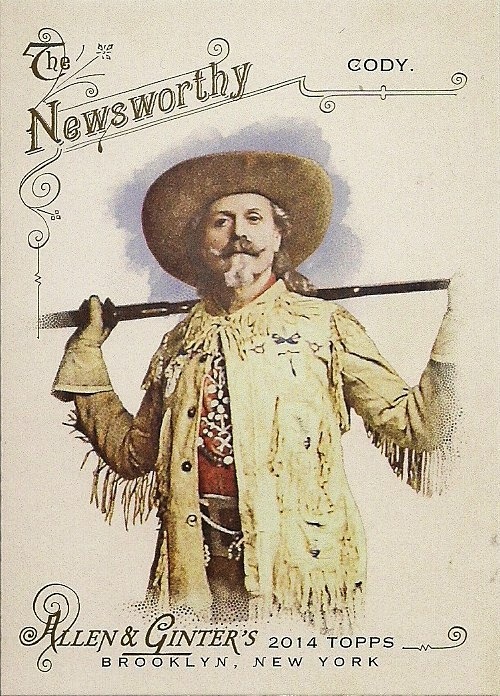 Some of these posts were well-read, some not so much, but I suppose the only thing that counts is that now you know. Readers left in droves. Sorry, there's no card for that. Just overwhelming depression and an overpowering urge to leave the computer. 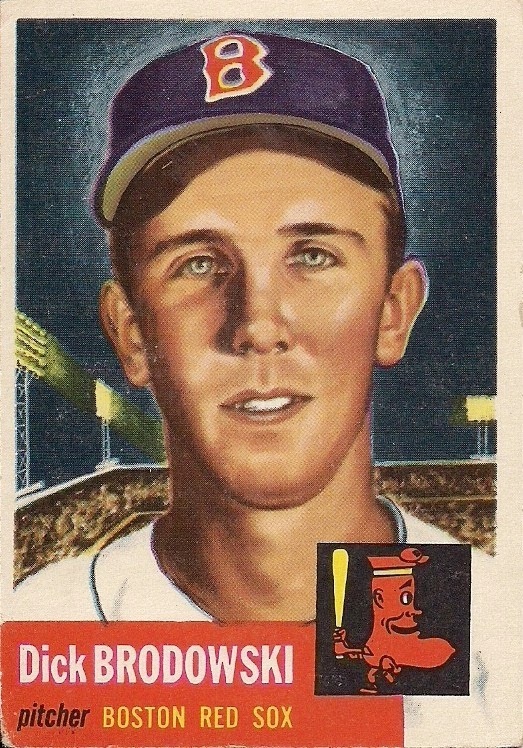 Just the other day I received a 1952 Ralph Branca card from the Tim Wallach collector. 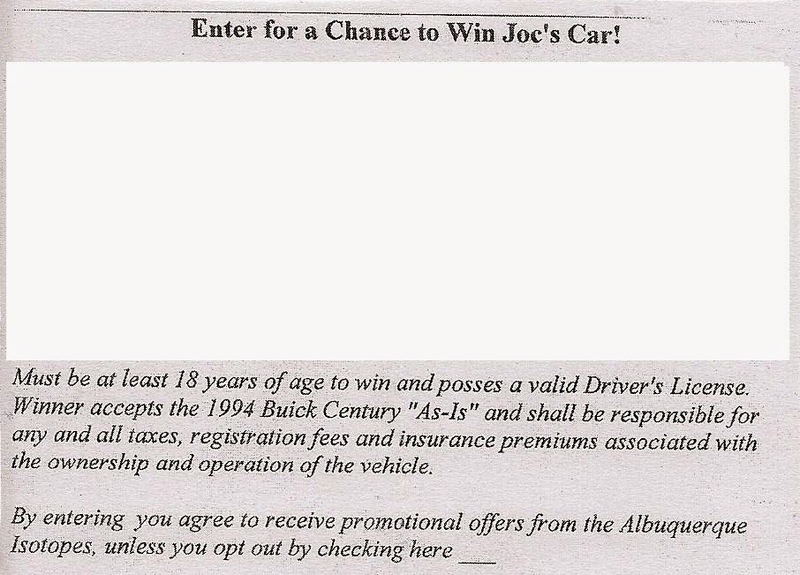 He also sent this contest form in which you can win Joc Pederson's 1994 Buick Century. Apparently the contest is still live, although there are no Albuquerque Isotopes anymore. The contest also asks me for my "seat number". It's kind of difficult to have a seat number if I've never been to Albuquerque. In general, I think buybacks are annoying. 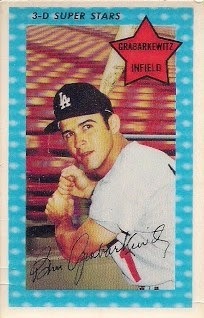 Who wants a stamp on a card from 1959? 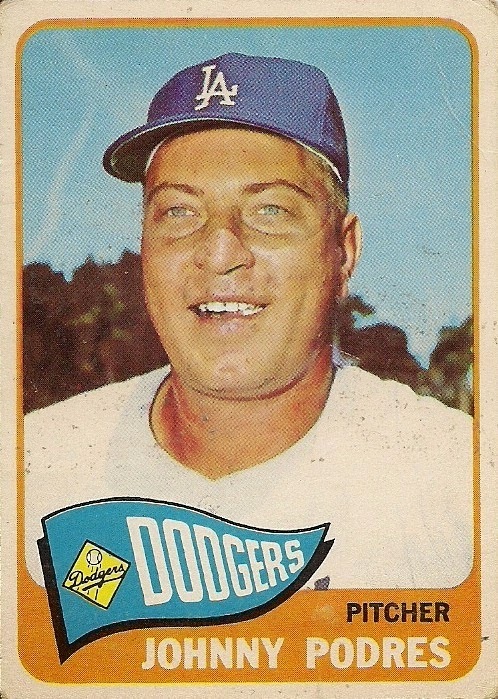 But ever since I started receiving buybacks of 1970s cards -- the 1975 set and Dodgers from that period -- I've started to be amused by them. 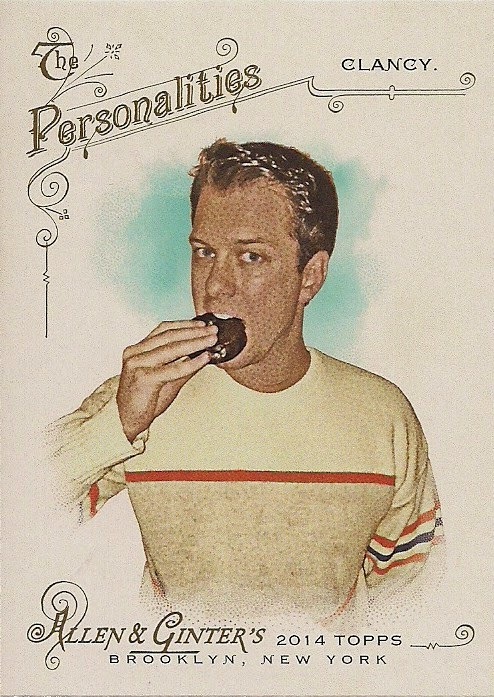 I can't stop giggling when I see a stamp like this on a '70s card that I know so well. 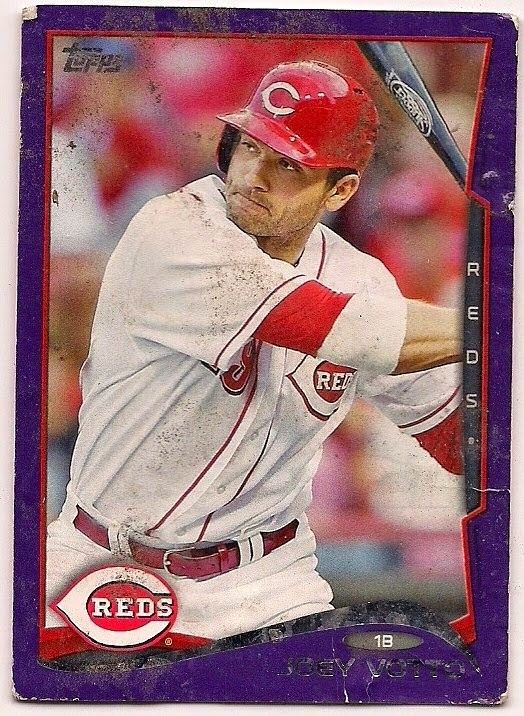 How the hell did a 2014 Topps Toys R Us purple parallel of Joey Votto end up in the street curb in front of my house when there isn't a Toys R Us within a hour-and-a-half of my home? I apologize to the kiddies for the language, but, heck I already told you there's no Santa Claus. I bought a 2012 A&G blaster because I hoped that it was on sale. (yes, I italicized and underlined that word on purpose). 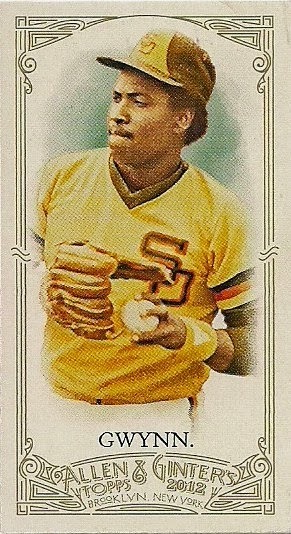 It turns out it was $19.99 and the only card I needed was this mini of Tony Gwynn. But at least I admit my mistakes. And italicize them and underline them. 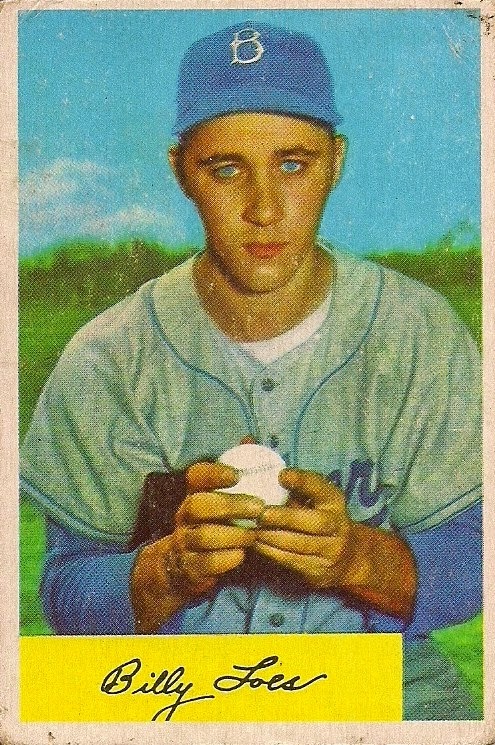 That it might cost me triple digits to get this card of Bart Shirley and only because some high rollers decided out of the clear blue that it has "cache". Phooey. And phooey on the person who invented the word "cache". I know this isn't a new development and has actually been around for decades, but, like parallels, it's been ramped up to an annoying degree. 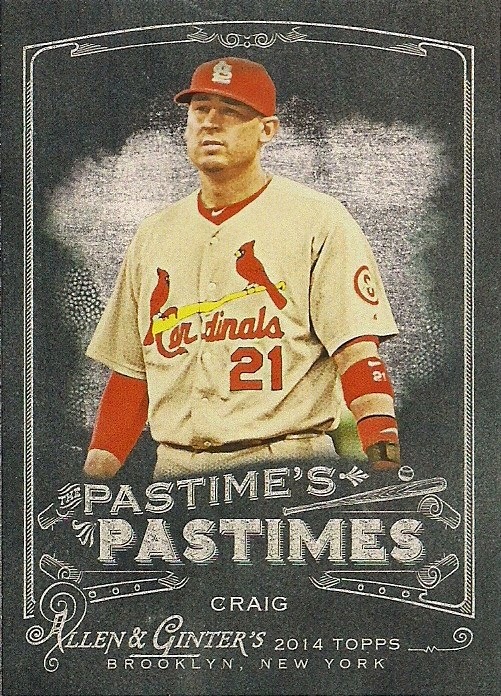 I don't think I find anything more bothersome about modern cards than this. 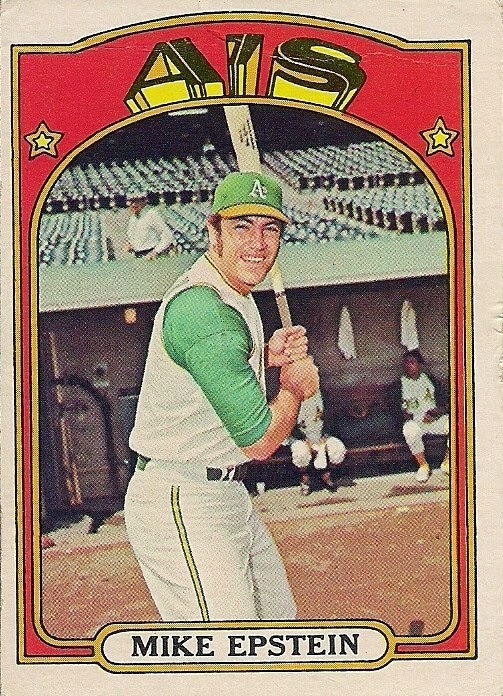 All right, there's no chance I complete 1972 Topps in 2015. 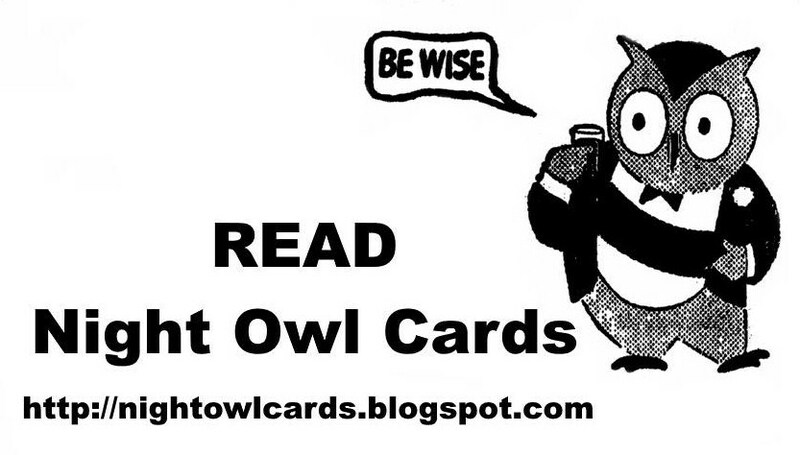 But don't tell baby 2015 Night Owl that. His hopes will never be higher. It's an easy pick this year. The best photos tell stories and this one could tell you one for the 60-plus years that it has been around. 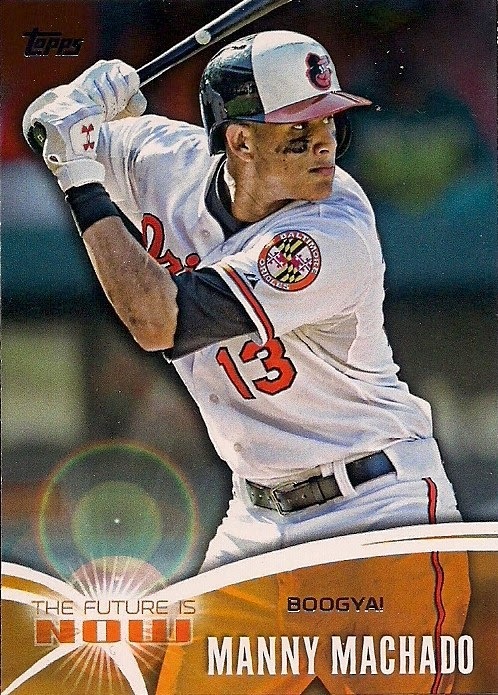 This is more amazing to me than the David Ortiz-Obama selfie card in the same set because of the setting of the Robinson card (plus I have an aversion to politicians appearing on my baseball cards). 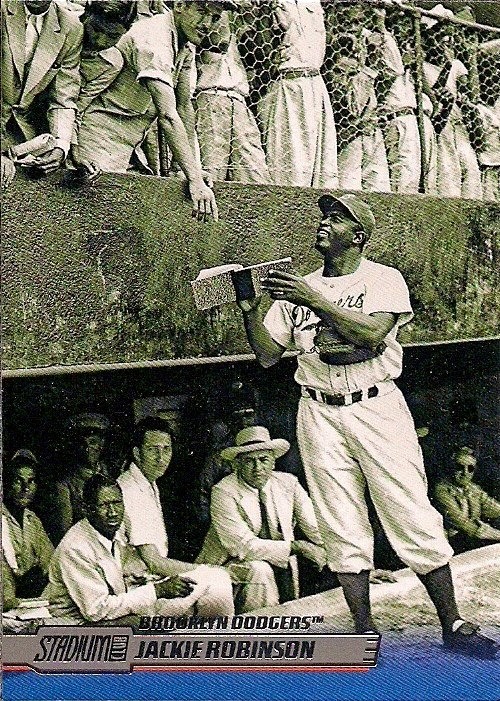 This is Robinson signing for a fan during spring training in 1948 in the Dominican Republic. Can you imagine everything going on around Robinson at this very moment? I have so many questions. And speaking of questions, it's time to select the 2014 Person of the Year. A year ago it was "Maybe Josh Donaldson". 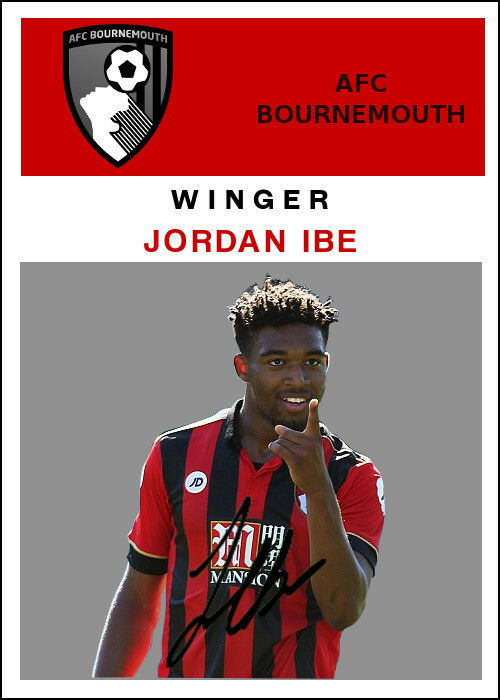 Two years ago it was Adron Chambers. If you've noticed a pattern, it's that the Person of the Year is someone who causes me bafflement. So this year's selection is perfectly appropriate. Congratulations, Bill Wetmore -- whoever you are -- you are the 2014 Person of the Year. 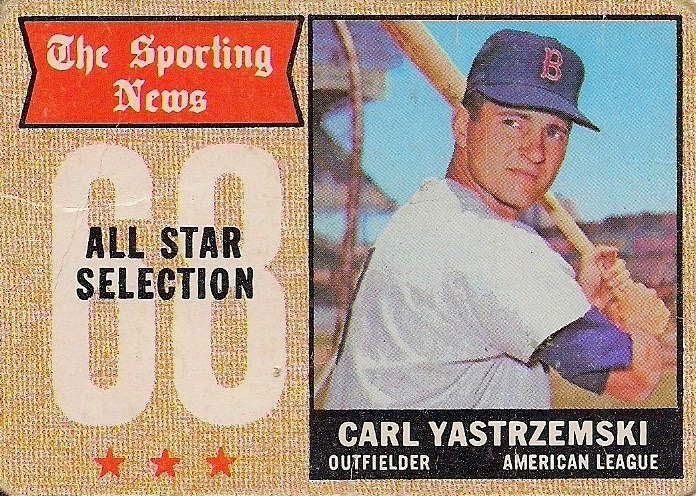 If it wasn't for you, there is no way I would have been able to obtain all of those late '50s and 1960s cards at a card show for mere pennies apiece. 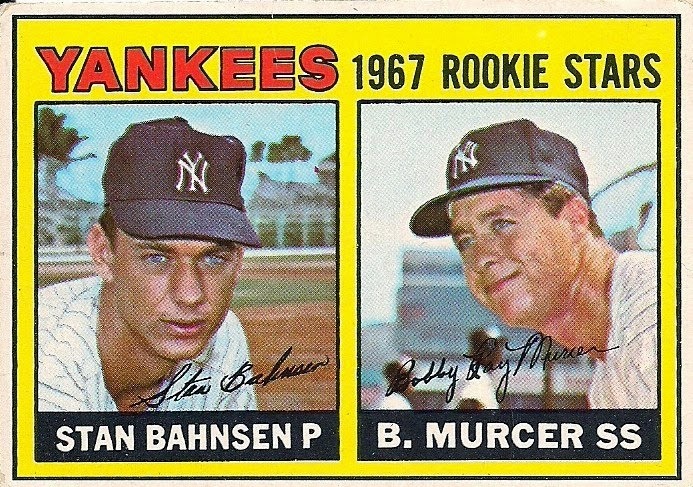 Sure, most of them featured your name stamped all over the place (or sometimes your cohort Bob Bolton), but that served only to discourage the dealer and enable me to walk away with a '61 Roger Maris for a nickel and two pennies. 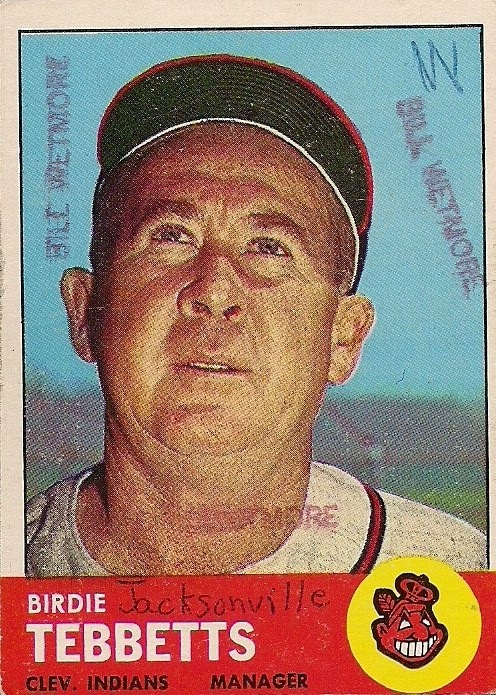 And a card of Birdie Jacksonville Tebbetts. And thanks to those of you who are still reading. Why you're doing so when so many have left might be an even bigger mystery.